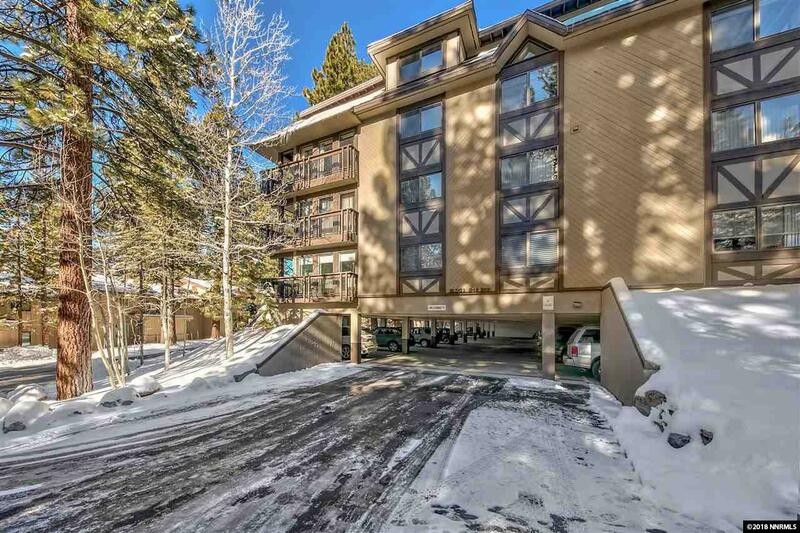 A fabulous opportunity to own a Mountain Retreat in Incline Village, NV with single level living, elevator accessibility and an open parking garage. 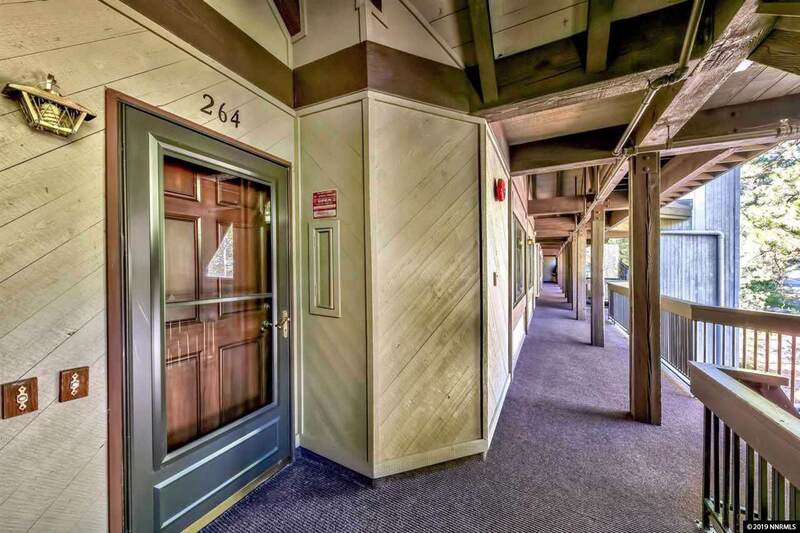 The Master Suite offers a spacious, private bathroom with a jetted tub and shower. A separate loft area is a wonderful option for guests or an office. 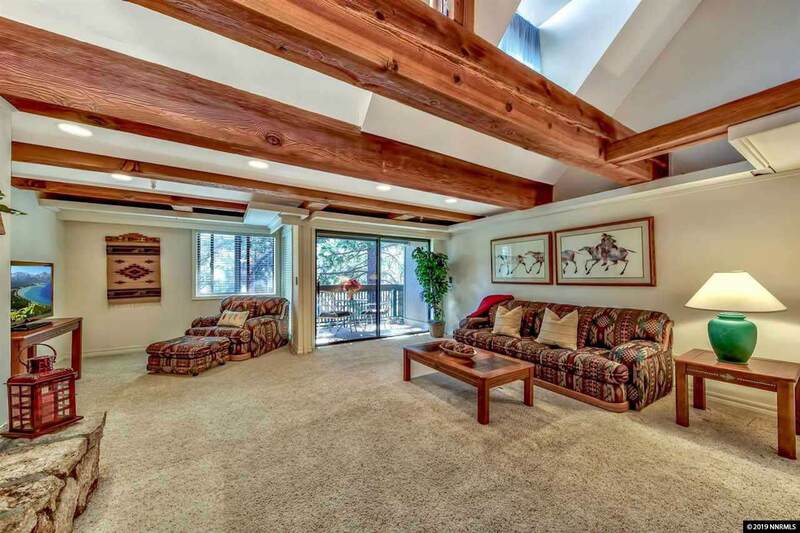 The rock surround fireplace offers additional heat and ambiance to the open living room floor plan. 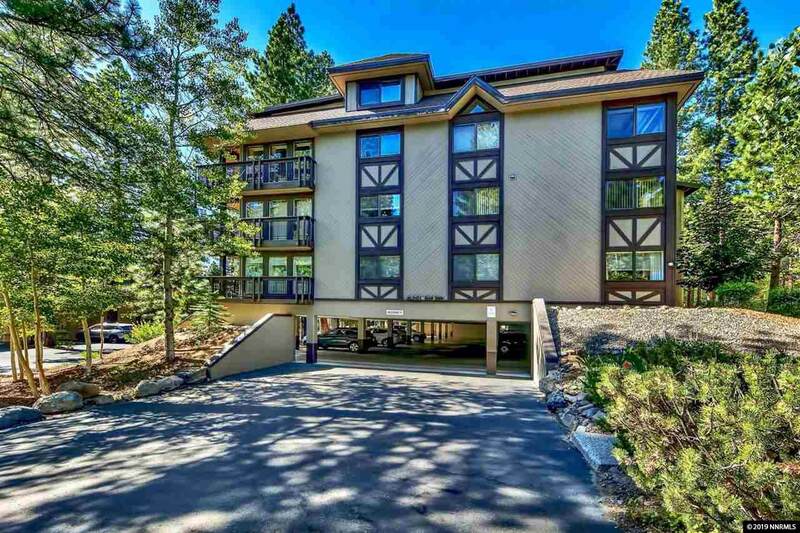 Enjoy some quiet time on the sunny balcony overlooking the trees and majestic mountains of Tahoe.